Eat high carbohydrate foods and taper training in the days leading up to the ride. 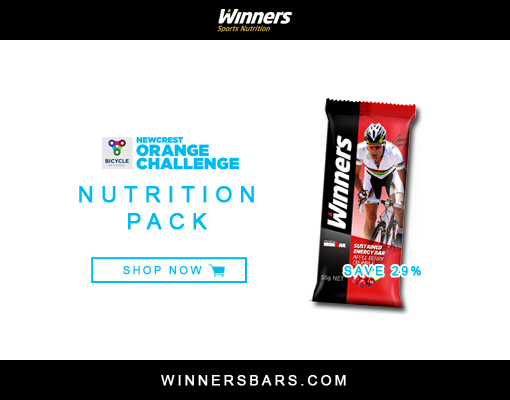 Winners Sports Nutrition are proud to be the Official Energy Bar & Gel of the Orange Challenge. Winners energy products have been developed specifically for cyclists and are used and recommended by cycling champion Cadel Evans. Nutrition plays a vital role for extended rides – Winners will be providing a mix of their energy bars, gels and chews throughout the ride. Winners are offering a 10% discount from winnersbars.com for all riders participating in the Newcrest Orange Challenge 2018. Begin to trial different food options and incorporate nutrition into your training ride. Practice opening, storing products and eating whilst on the bike. Taper training and increase carbohydrate intake in the lead up to the event. Eat and drink consistently from the start of the ride to reduce fatigue. 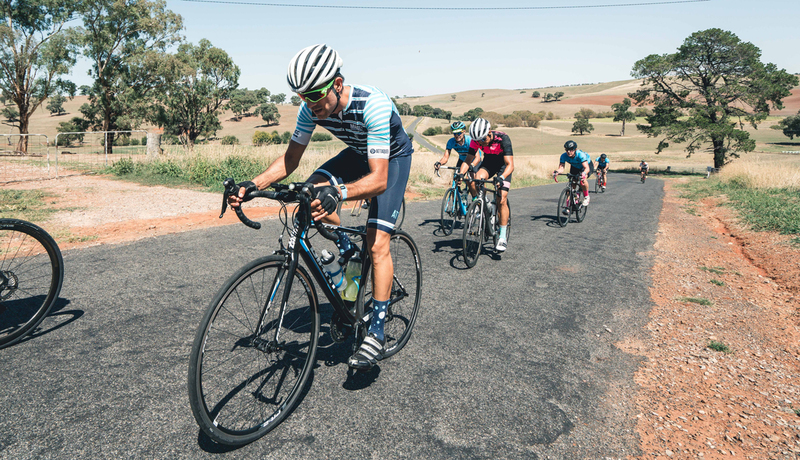 Aim to consume 30-60g of carbohydrates per hour of the ride. 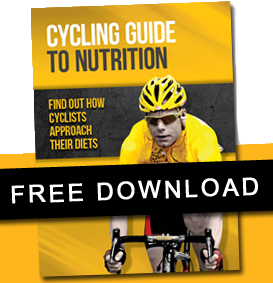 For more information download Winners’ free Cycling ‘Guide to Nutrition’.